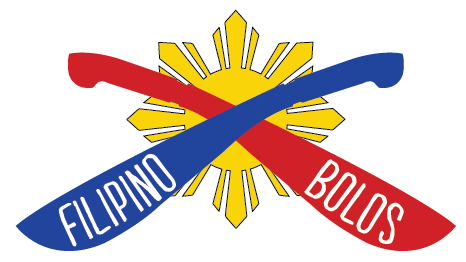 Perhaps the most popular of all the Filipino bolos is the classic barong. 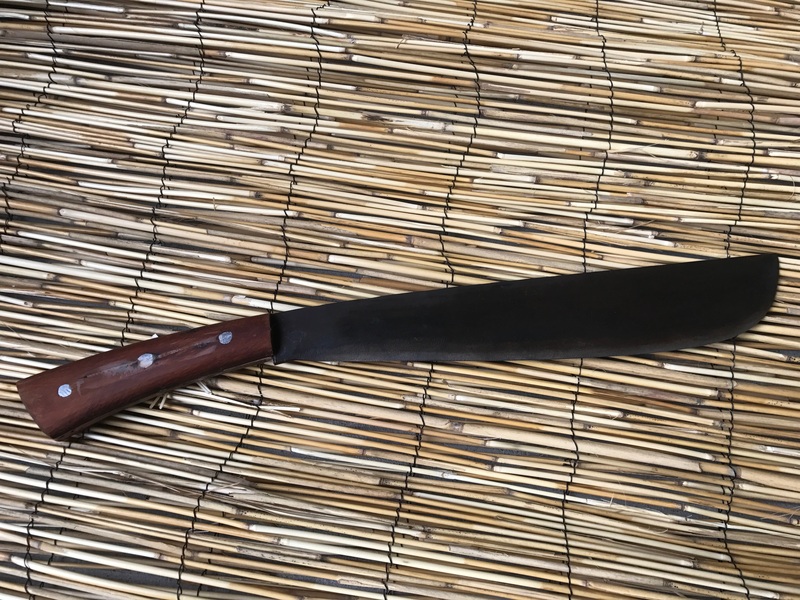 Our single-edged barong is made of very thick 5160 carbon steel and is an excellent bushcraft and agricultural tool. It has a very sharp convex blade is especially heavy at the tip giving it the weight forward design which gives more chopping power. The barong bolo is also great for clearing vegetation and comes with a usable pointed tip. Our barong is similar to our Jungle Bolo A but with a wider belly and thicker blade.